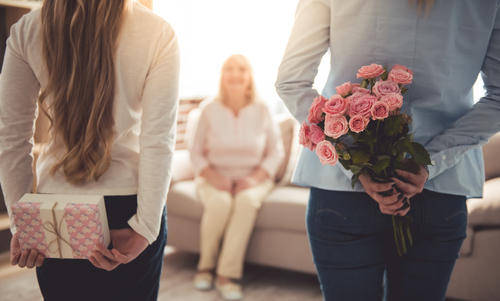 Mothers Day – Have you got her the gift she deserves? Mothers day is just over a week away, have you got her the gift she deserves? Or are you looking to get her something than the usual flowers and chocolates? Facial aesthetics may make her happier than you think. . . .
Is she complaining of difficulty applying eye shadow or heavy eyes? Eye creams have their place and reduce puffiness but they can’t reduce the heaviness that makes her look tired & feel fed up. Have you ever wondered if there was something you could treat her to so she could get the outcome she desires – we have the answer! 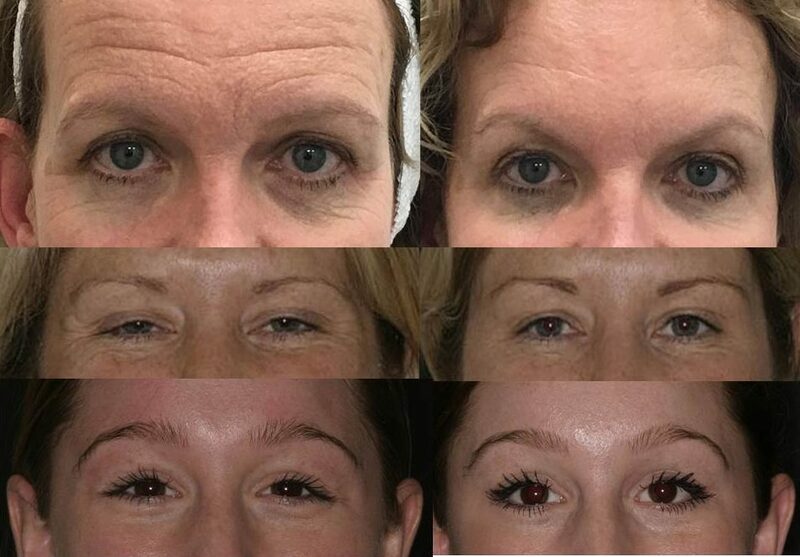 Anti-wrinkle injections/brow lift will give her the awakened, youthful look she seeks to have again. Perhaps you are unsure of what she may desire, her crows feet might be concerning her more but unless she feels comfortable telling you then how would you know? 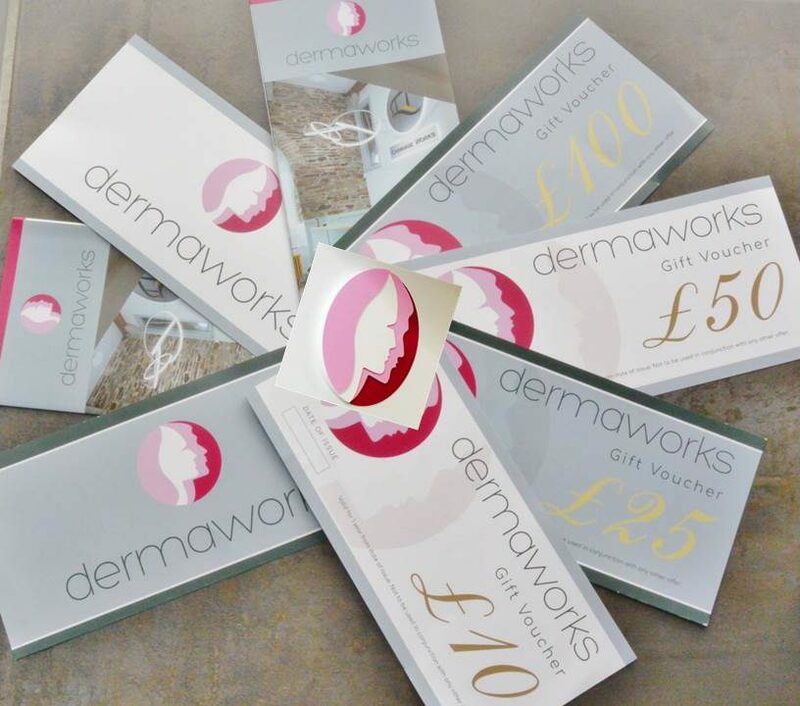 We have the solution – Dermaworks Vouchers! At least if you get her a voucher she can choose the treatment she wishes to have, if she doesn’t fancy anti-wrinkle injections we do plenty of other treatments such as medical grade peels, micro needling, fillers etc.